The warm water here is blue. You heard me, blue. Not murky like what we’re used to seeing at East Coast Park. 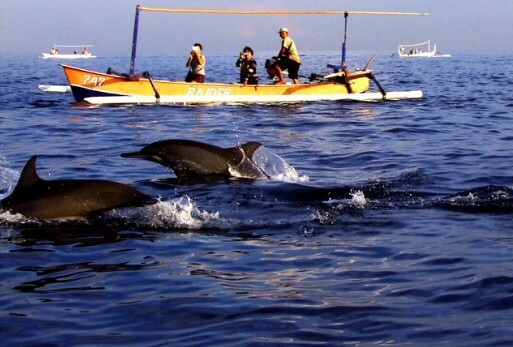 That makes this place perfect for snorkeling especially since it is teeming with biodiversity. Some of Singapore’s richest coral reefs reside here. Besides snorkelling and swimming in clean waters, visitors can picnic under shady palm trees or even apply for a camp permit here! Additionally, NParks has designed Sisters Islands to be a marine park as of July 2014, which means there will be free guided tours here. Do not miss this out as dolphins(!!!) have been sighted here!